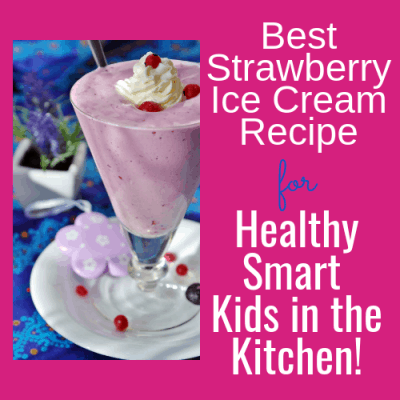 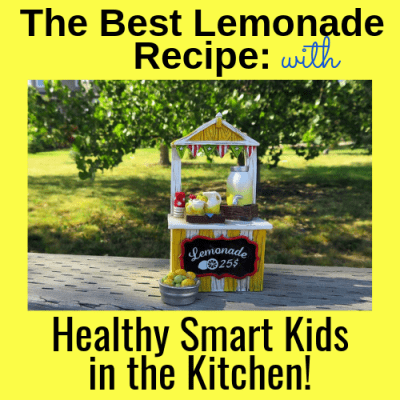 The Best Lemonade Recipe: Healthy Smart Kids in the Kitchen! 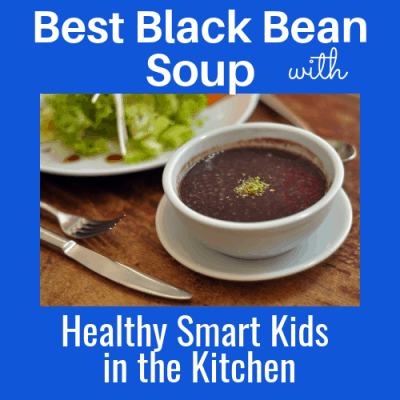 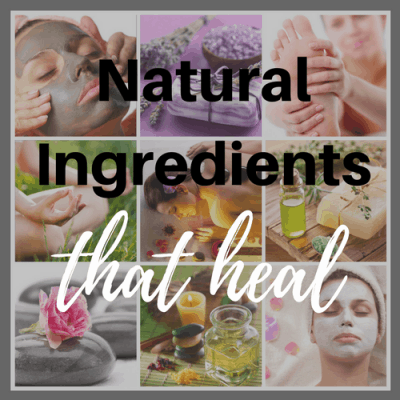 Best Black Bean Soup: Healthy Smart Kids in the Kitchen! 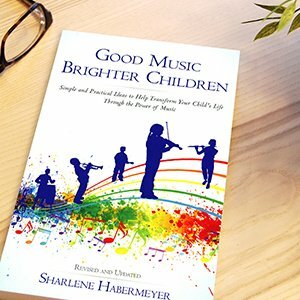 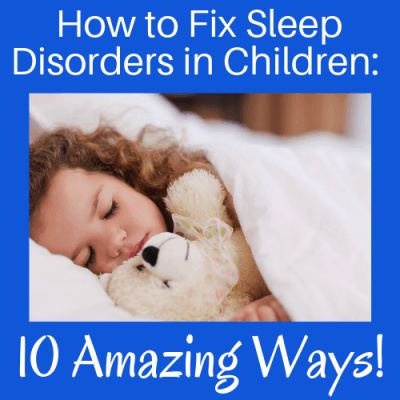 How to Fix Sleep Disorders in Children: 10 Amazing Ways! 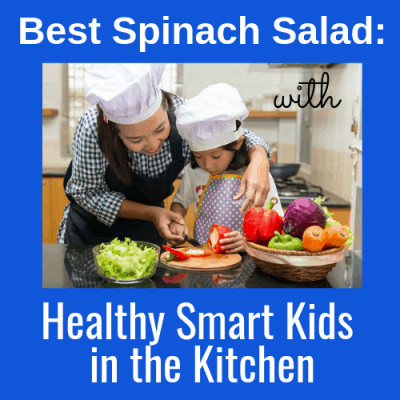 Best Spinach Salad: Healthy Smart Kids in the Kitchen!